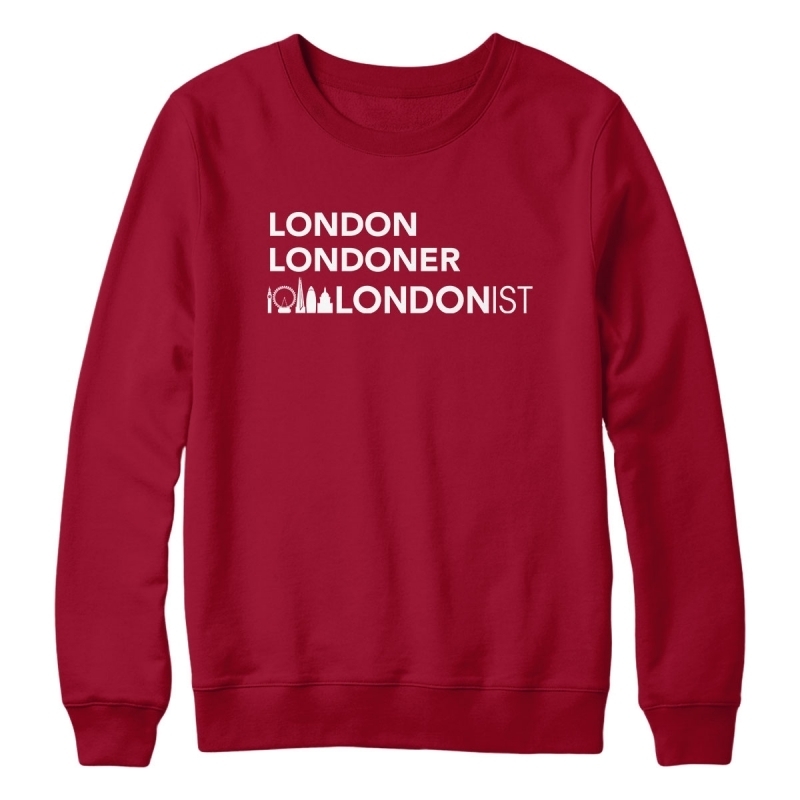 New Londonist merchandise is on sale now through our friends at More T Vicar. 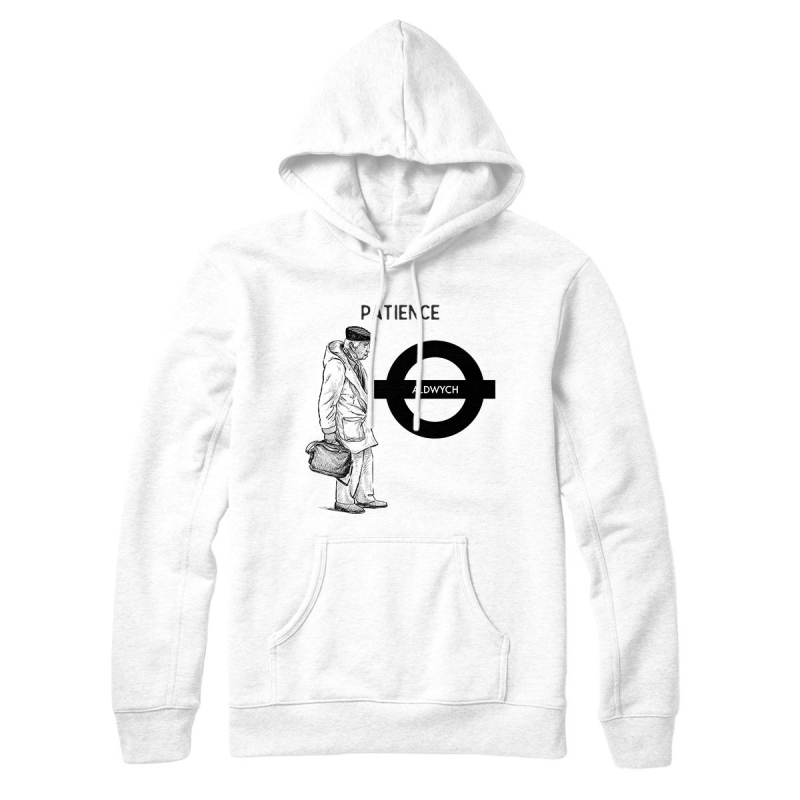 There's a whole bunch of different Londony designs that you can order to be printed to a t-shirt, sweatshirt or hoodie in six sizes, three colours and a choice of different fits for women and men. 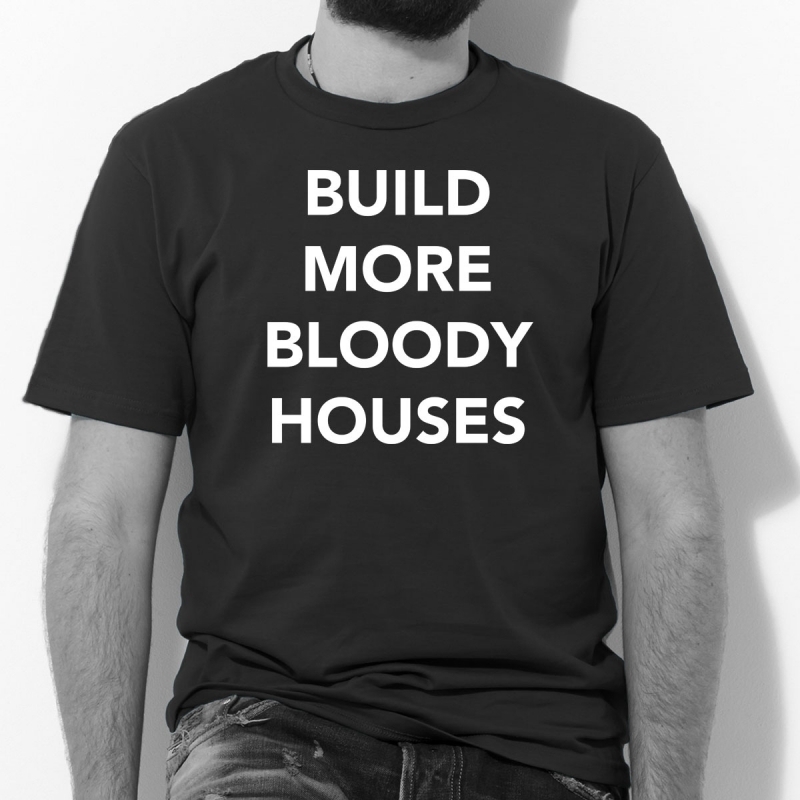 We'll be adding new designs over the coming weeks and the range of products will expand too. 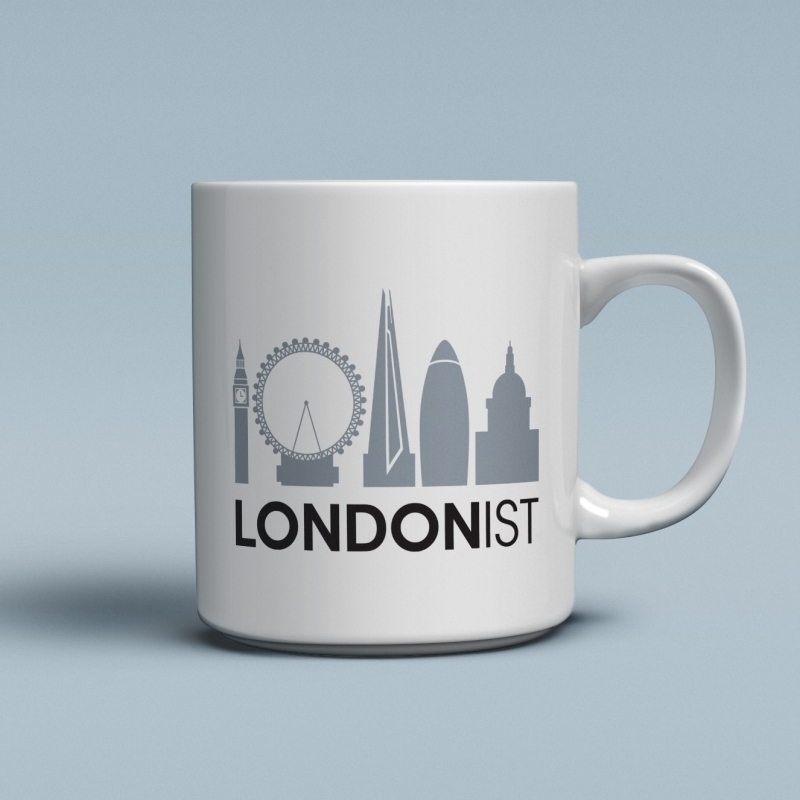 There's a smart Londonist mug already on sale but phone covers, aprons and other highly giftable things will be available in due course. Your orders will be handled by the pros at More T Vicar and jolly nice people they are too. 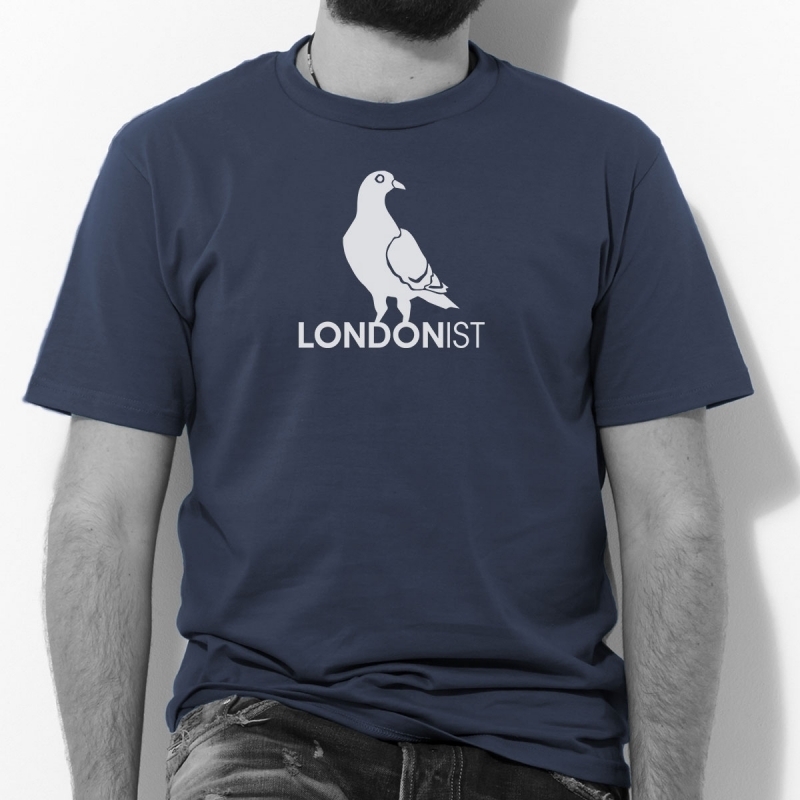 If you have any feedback about the product range or ideas for excellent designs please email us at hello@londonist.com or leave a comment. Browse the Londonist Collection now.